After Charles Bradley's recent death, Brian Oake and Jill Riley played a selection of songs by soul singers gone too soon, which highlighted just how many great vocalists have died at a young age. In this somber company, Otis Redding stands out as perhaps the most spectacularly tragic talent. He was lost at the age of just 26 — this coming Dec. 10 will mark 50 years since a small plane carrying Redding and his band had ice build up on its wings and crashed into Lake Monona in Madison, Wisconsin. Trumpeter Ben Cauley was a sole survivor, meaning that we actually know what happened in the cabin during Redding's final moments. As the plane began to spin and entered a free fall, Cauley remembers saxophonist Phalon Jones saying, "Oh no." The year was significant. 1967 was the year of the Summer of Love, inaugurated by the Monterey Pop festival, which featured Redding as a headliner with what biographer Jonathan Gould judges to have possibly been "song for song and note for note, the greatest performance of his career." Then, Sgt. Pepper hit, inspiring Redding — like so many others — to completely rethink his relationship to studio recording. The seminal result was released posthumously: "(Sittin' on) the Dock of the Bay" was an avatar of the incredible next stage of what should have been a much longer career. 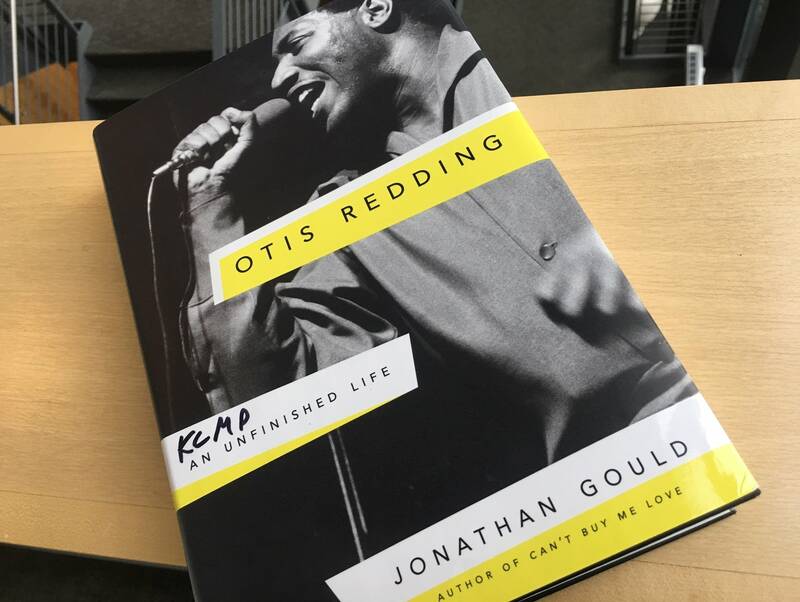 As Gould notes in his new book, aptly titled Otis Redding: An Unfinished Life, the singer's legend immediately flowered. "Otis's death inspired an outpouring of publicity that far exceeded the sum of what was written about him during his life." Redding was a star during his four-and-a-half-year tenure on Stax Records, but it was only after his death that he became an icon. He's now routinely considered among the several greatest singers of the rock era, on the basis of a relatively short but highly distinguished discography. Exhaustively researched, with the cooperation of the heirs of both Redding and his longtime manager Phil Walden, Gould's book is not just an authoritative account of Redding's life but a deep dive into the music and politics of his times. This isn't the kind of biography where you read a lot of quotes from reviews (not that there were many in the first place) or a lot of wacky anecdotes (ditto). It's also disappointingly distant from Redding as a man. We learn that Redding was a large and physically imposing man, so much so that he was typically assumed to be much older than he actually was. We also learn that he was confident and charismatic, with a wild side that led to incidents like a 1964 shoot-out that almost got him charged with attempted murder. Still, we're not left with a strong sense of what it might have been like to hang out with Redding, or — more crucially — how his inspired music connected to his inner life. On the more technical end of music-making, Gould is stronger. He explains how Redding's songs came together, often starting with an idea cribbed from another song and then developed by Redding into his own distinctive style, finally coming together with the legendary musicians at Stax in Memphis. Jim Stewart, the label's co-founder, argues that "Try a Little Tenderness" is the single best record ever to come out of that studio. "It has everything that Stax is or was about." Gould is also very careful to set the scene, filling 533 pages with his account of Redding's all-too-short life by taking detours into the history of Stax, the impact of the British Invasion (American R&B artists initially resented the competition, but the resulting rise in the overall pop music scene ultimately lifted many boats), and especially the era's racial politics. Redding's career as a full-time musician coincided with the climax of the Civil Rights Movement, a fact that there might have been a temptation to downplay since Redding was not an outspoken voice of that movement. Gould strains to communicate, though, just how profound segregation and discrimination were — and how racial dynamics affected even integrated bands like the Stax crew. Gould points out that whites from this scene tend to be highly self-congratulatory about their tolerance and how much they were trusted by their African-American collaborators, but the gulf in the races' experience was in fact not so easily bridged. 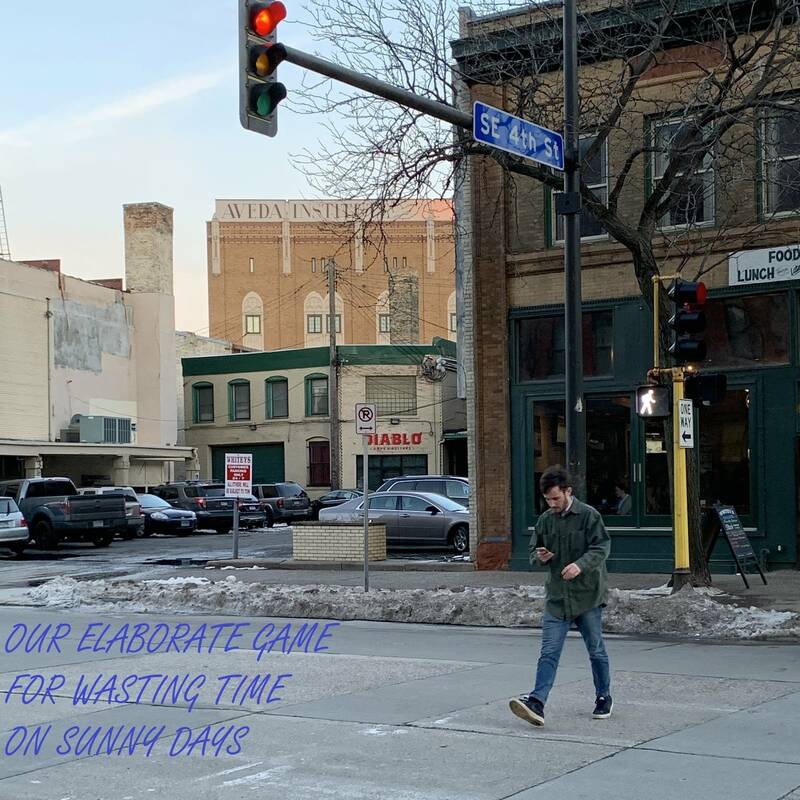 Music is a uniter, but it's also a business, and Redding's decision to work with a white manager was likely more a matter of strategy than of personal rapport. For all the drama in Redding's music, there actually wasn't much in his personal life — at least, not as compared to his idols Little Richard and Sam Cooke, or his colorful colleagues James Brown and Solomon Burke. There were drugs (he liked pot), but only in reasonable doses. There were women, but his wife Zelma suspected as much and stood by him as long as he kept his affairs to flings on the road. Even the shootout was a group skirmish that Redding was belatedly (if willingly) drawn into. Fundamentally, Otis Redding wanted to sing, and he know that would take work and focus. Defying the daunting odds against a working-class black kid from Macon, Georgia, Redding developed his gift and refined his act — that took work too, since he wasn't a gifted dancer and he knew it — and ultimately rose to become a star, known worldwide. If only he could have lived to see that star cemented into the firmament. Rock and Roll Book Club: 'The Man Who Carried Cash' If there's any job that really stretches the contractual phrase 'other duties as required,' it's the job of a rock star's manager. That much becomes very clear in 'The Man Who Carried Cash,' a new book about Johnny Cash's longtime manager Saul Holiff. Rock and Roll Book Club: Jimmy Webb's 'The Cake and the Rain' Singer-songwriter Jimmy Webb's new memoir takes a lurching journey through the world of pop music in the '60s and '70s. Rock and Roll Book Club: 'I Hear a Symphony' spotlights the crossover genius of Motown Andrew Flory's new book 'I Hear a Symphony' tells the story of Motown in a way that spotlights its social and musical context, arguing that Berry Gordy helped lead the charge for demolishing the walls between black and white music in mid-century America. Rock and Roll Book Club: 'Beatles vs. Stones' In 'Beatles vs. Stones,' John McMillan unpacks the most legendary rock rivalry of all time. You have to pick one - you can't be neutral. Rock and Roll Book Club: William McKeen's 'Everybody Had an Ocean' William McKeen's 'Everybody Had an Ocean' promises to tell the story of 'music and mayhem in 1960s Los Angeles,' and while it delivers much more music than mayhem, it's still a great read.